Description of the Defect: The campaign involves the replacement of the headlight bulb socket and terminal. In affected motorcycles, the headlight lead wire can be stretched when the handlebars are turned fully to the left or right. This is due to insufficient length of the headlight lead wire. If this happens repeatedly, the headlight coupler may disconnect from the headlight bulb or the headlight lead wire may break near the coupler. Description of the Safety Risk: If the headlight were to malfunction, it could result in a crash hazard. 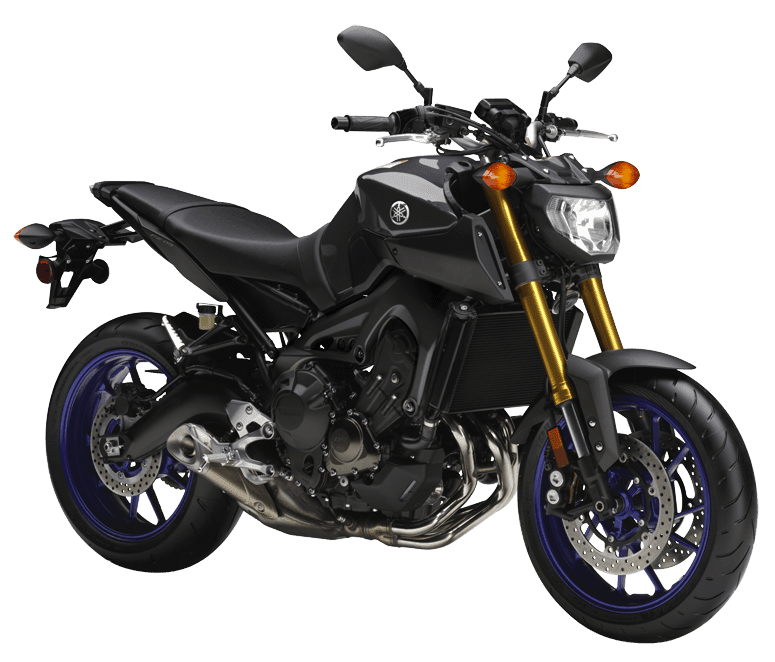 Chronology: On September 02, 2014, Yamaha Motor Corporation, U.S.A. was informed by the manufacturer, Yamaha Motor Company, Ltd., that such a situation exists. This was determined pursuant to a quality control review, testing and a review of foreign models that use a substantially similarly part design. REMEDY: Yamaha will notify owners, and dealers will install a sub-harness to lengthen the headlight harness, free of charge. The recall is expected to begin on September 18, 2014. Owners may contact Yamaha customer service at 1-800-962-7926.